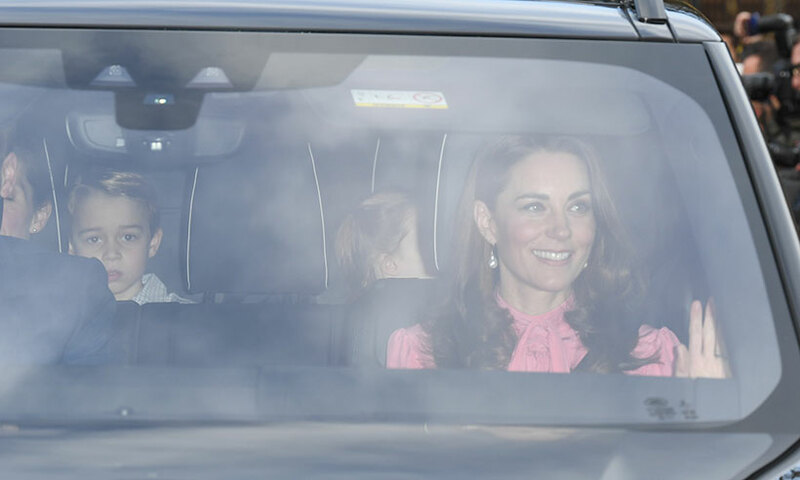 The Duchess of Cambridge stunned onlookers with an appearance at discount high street store The Range on Saturday. 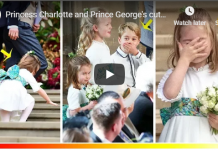 She stopped at the bargain retailer, which is fifteen minutes from nearby Sandringham, with children Princess Charlotte and Prince George – and mingled with shoppers as she bought pictures, children’s books and art materials at the tills. Talk about some last-minute Christmas shopping! Kate looked beautiful dressed down in a casual outdoor fleece in the pictures – published in The Sun – and wore her hair swept up in a simple ponytail. 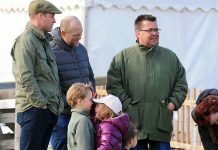 Perhaps Kate was stocking up on gifts for the royal family’s Christmas celebrations at Sandringham – or perhaps even some activities to keep the children busy over the festive period. The Duchess’ shopping trip is even more last-minute than some, too, since the royals are known to open their gifts on Christmas Eve rather than Christmas Day. Marlene Koenig, royal historian and founder of Royal Musings, told HELLO! 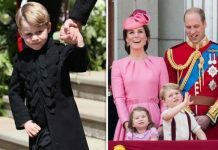 : “The British royals still follow the German tradition of opening presents on Christmas Eve. 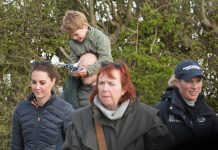 The members of the family who are present at Sandringham exchange gifts, usually not expensive. The gifts are put out on a trestle table after tea time.” Marlene added that it is most likely that the children will also open presents on Christmas morning at Anmer Hall, which will be from Santa. 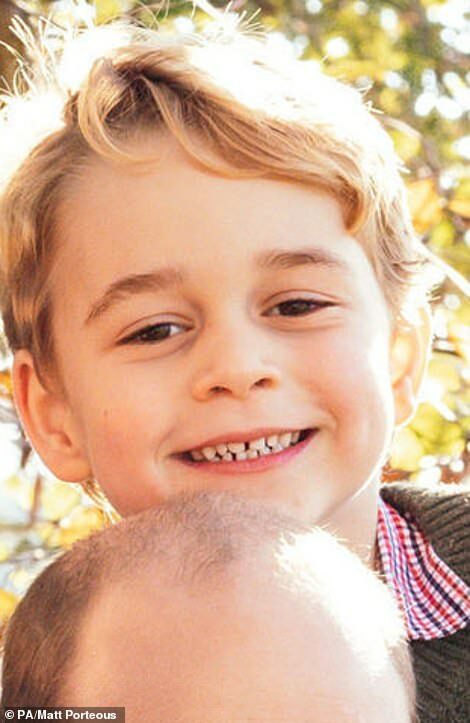 It will be an extra-special celebration this year for the Cambridge family as it will mark Prince Louis’ first Christmas. 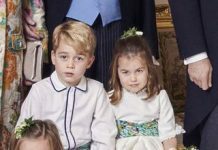 While Louis is a little too young to know what is happening, Kate recently revealed that George and Charlotte were looking forward to the big day, and had been singing Christmas songs and putting up decorations. They’ll no doubt make sure their little brother’s first Christmas is full of love and cheer! Previous articleCONGRATULATION to Doria Ragland!